At EPM it is vital that things keep moving with absolute precision. That’s why the team at EPM does its utmost to build absolute precision into everything it does; not just the machining of superior replacement parts, but also materials inspection, quality control, competitive pricing and on-time delivery, every time. Every stage of every job is handled with the utmost care — from the initial order to dispatch of the finished product. As a result, the EPM service is precisely the one you need. By employing and training quality trades people and purchasing from reputable suppliers, EPM is at the forefront of service delivery and continually strives to improve on an already enviable record. 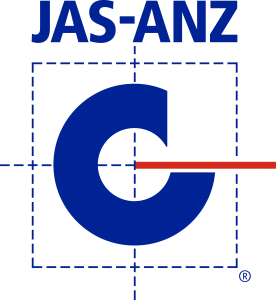 As part of its on-going company improvement, EPM has successfully implemented a Quality Management System that meets the requirements of AS/NZS ISO 9001:2008 (Certificate number AU04/2009). 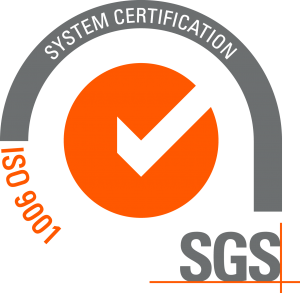 Certified in March 2004, the system is externally audited by SGS Australia Pty Ltd. Adopting an attitude that each and every product or activity is completed by: doing the right things, doing them the right way, doing them right every time, doing them on time. Ensuring an ongoing commitment from all employees to Quality and Quality Improvement teamed to strict adherence to the EPM Safety Policy. Ensuring customer service and technical support is responsive, courteous and timely in order to meet their needs.